Dropbox is a file hosting service that offers cloud storage, file synchronization, and client software. In brief, Dropbox allows users to create a special folder on each of their computers, which Dropbox then synchronises so that it appears to be the same folder (with the same contents) regardless of the computer it is viewed on. 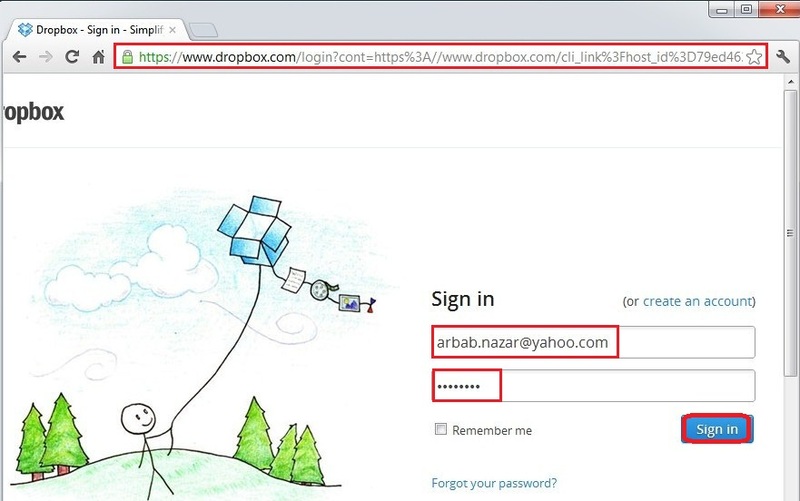 In this tutorial, I will try to show you the steps to make dropbox features and services available on ubuntu server. Ubuntu server will keep showing this message after few second, if it is not link to any dropbox account yet. It will ask the password again in order to link Ubuntu server to this dropbox account. on your server and it will stop printing the authorization link. Press CTRL + C to terminate the dropbox deamon process. 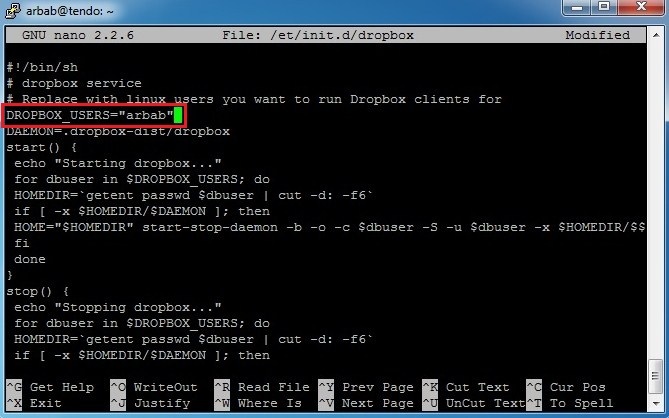 Note: Replace the user “arbab” with the user whom you want to run Dropbox client.